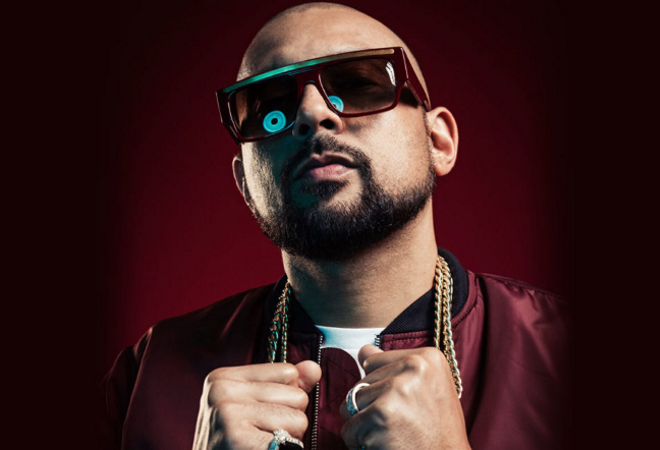 Sean Paul is heading back to the UK this summer and will be live in concert at venues across the country, with shows scheduled in Hull, Newcastle, Nottingham, Glasgow, Brighton and Liverpool. Since the beginning of his career in the 90s, the dancehall star has remained at the top of his game when it comes to breaking into the charts. Fans can expect to see the hitmaker perform all his biggest tracks including ‘Get Busy’, ‘Gimme The Light’ and ‘Temperature’, which earned him multiple prestigious awards including a Grammy for Best Reggae Album for Dutty Rock. No stranger to big collaborations, his 2016 ‘Rockabye’ hit with Clean Bandit spent an impressive nine weeks at No.1 on the UK charts and has since gone 5x Platinum. He then teamed up with Sia for ‘Cheap Thrills’ and a Grammy nomination for Best Pop Duo. His EP Mad Love – The Prequel featured further big names including the likes of Dua Lipa, Major Lazer, David Guetta and Becky G.
In 2018, Sean was presented with a plaque from the Recording Industry Association of America (RIAA) for selling a staggering 26 million records. His widely acclaimed live shows also won him the title of Best Caribbean Performance at the Soul Train Awards. Don’t miss the legend that is Sean Da Paul live on tour in the UK this summer!